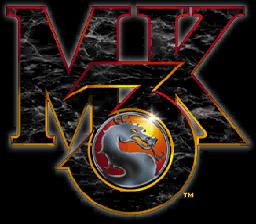 Mortal Kombat is a fighting game in which players battle opponents in one-on-one matches. 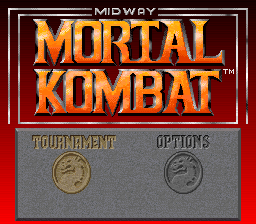 The fighter that completely drains the opponent's health bar first wins the round, and the first to win two rounds wins the match. 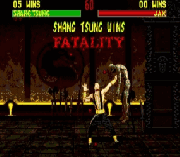 Each round is timed; if both fighters still have health remaining when time runs out, the one with more health wins the round. 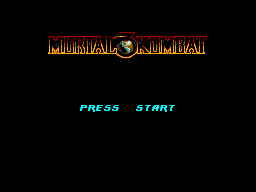 Players select one of seven characters. 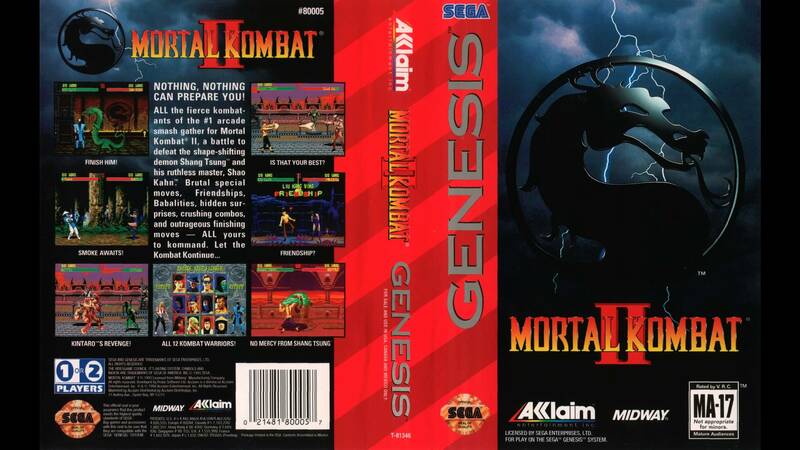 Whereas other fighting games had characters with considerable differences in speed, height, attacks, strength, jumping heights and distances, the playable characters in Mortal Kombat are virtually identical to one another with only minimal differences in their moves' range and speed. 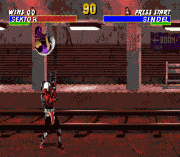 The game also distinguished itself from other fighting games of the time with its unique control scheme. 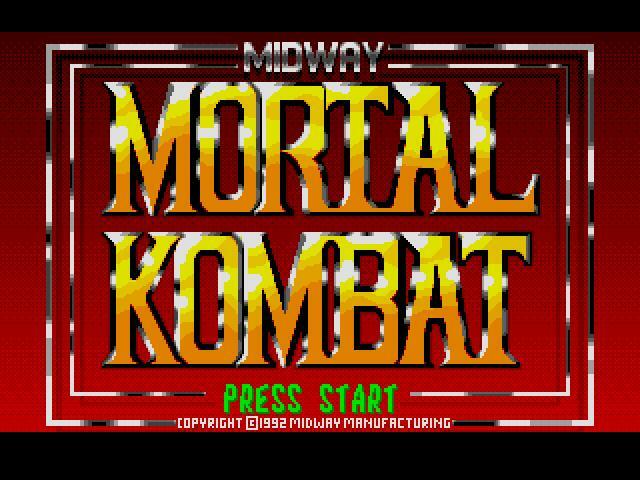 The controls consist of five buttons arranged in an "X" pattern: four buttons for high and low punches and kicks with a block button at the center, as well as an eight-way joystick. 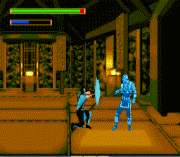 Attacks can vary depending on the player's distance from the opponent. 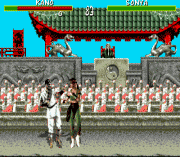 All player characters have a shared set of attacks performed by holding the joystick in various directions, such as leg sweep and an uppercut; the latter attack knocks the enemy high into the air and causes a large amount of damage.